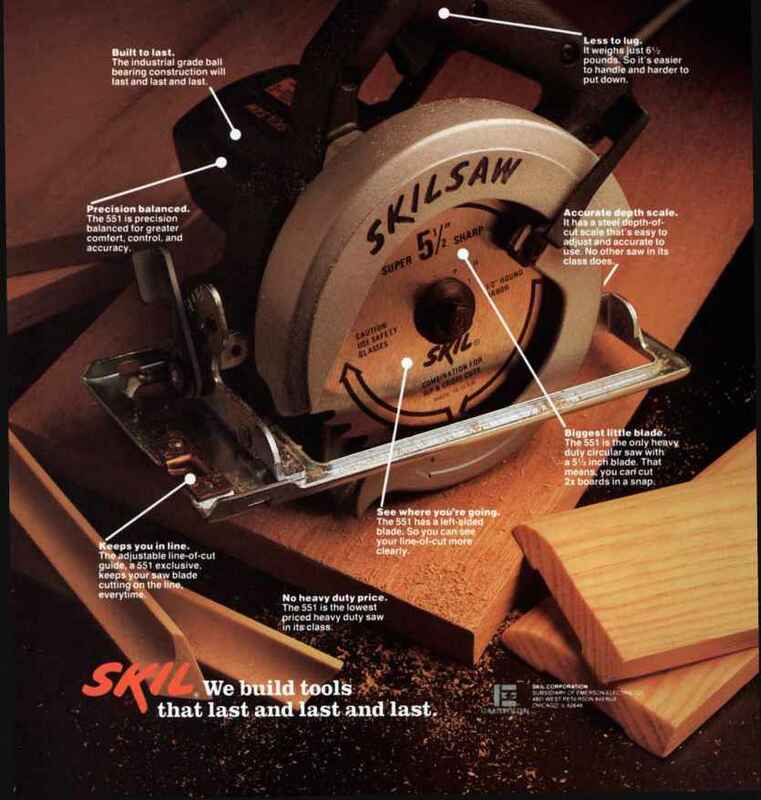 miter saws radial arm and "sawbuck"
Generally the higher number of teeth will prod uality of cut. * Copperrivet inserts (to reduce noise levels) applied beforeten-sioning of the chrome alloy steel body. For information on Delta s other blades. shaper cutters. accessories. 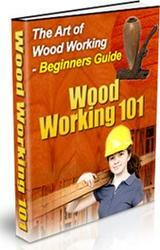 and other woodworking products. send $2.00 for catalog which is refundable with order.